The Barnwood Frame Project is my latest effort to create low impact, sustainable art to help support nature conservation. These pieces are limited-edition images printed on an art-grade recycled aluminum sheet that is then framed in recycled barn wood. As odd as that might sound, they look amazing! Barnwood frames have been designed to work in smaller spaces like dens, bedrooms, kitchens and bathrooms. Each 10” x 20” or 12” x 16” image is printed with seven ink colors and is UV cured for a long life. The image quality is excellent and they tolerate a wide range of temperatures and humidity levels. The surface of the image can even be cleaned! The photographs are then mounted to the rear of the frame and come ready to hang. The frames themselves are constructed of recycled barn and fence wood. The aged wood has a rustic feel — including dents and occasional holes — making each one truly unique! All of the images in this collection are limited edition prints of 12 total. No more, guaranteed. Each is signed, dated and numbered as to its location in the series. Due to their limited run they are tier priced. Check the FAQ section below for details. Each piece in this collection is assigned to a specific conservation group to help support their work. 15% of the profit generated from each sale is donated directly to the assigned organization. Limited edition photographs framed in 100% recycled barnwood that also give back to nature! 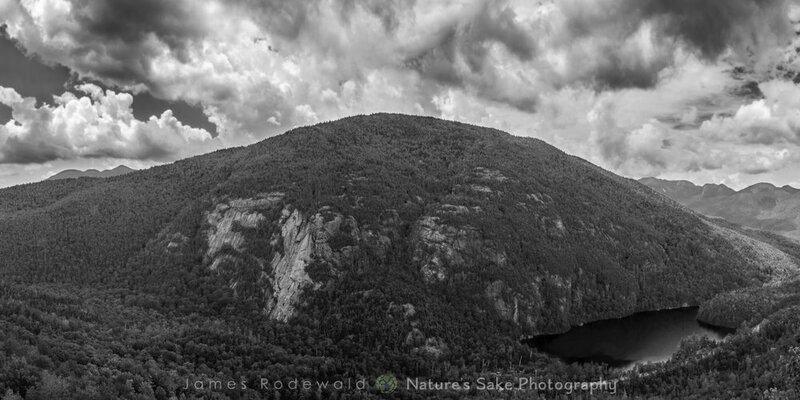 "Round Mountain rains" to benefit ADK Mountain Club. "Ausaable Valley" to benefit ADK Mountain Club. 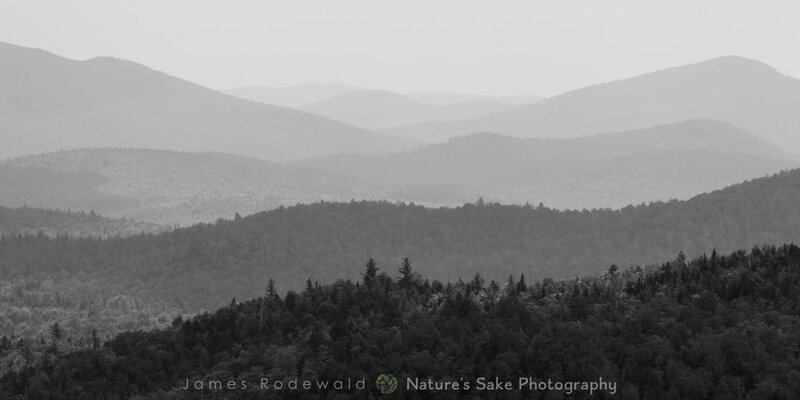 Summer view over the Eastern Adirondack foothills. Waves in the Eastern Foothills. 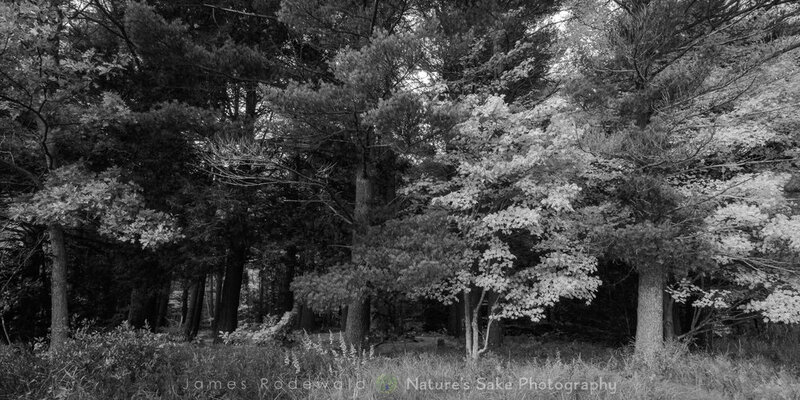 Maple, Oak and Pine at Fall. 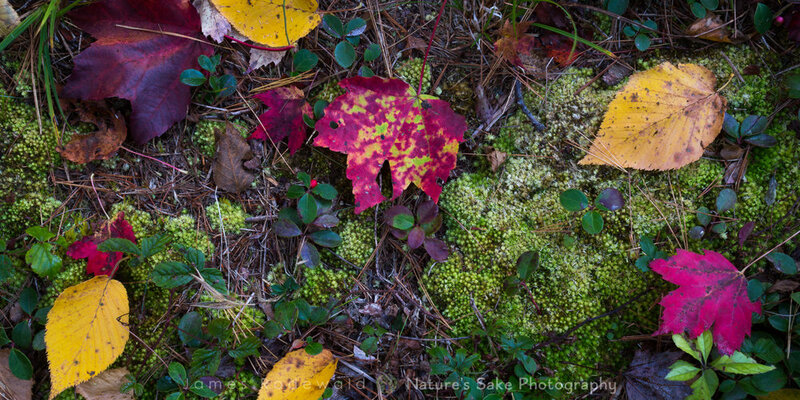 Autumn’s best alongside wild wintergreen. Rain clouds assembling over Round Mountain. Summer skies over Giant Mountain. Evening on Cape Cod Bay. Evening skies along Cape Cod Bay. Beneficiary: Association to Preserve Cape Cod. “Giant skies B&W” all framed up an ready to hang! These images are tier priced into four groups. Tier #1 for prints #1 through #3, Tier #2 for prints #4 through #7, Tier #3 for prints #8 through #11 and Tier #4 for print #12. No more than 12 prints will be made for any image in this collection. The price of each tier is higher than the one below it as the total number of remaining prints declines. Each image is signed, dated and numbered as to its place in the series of 12. Can I order different sizes than the 10x20 or 12x16? Yes, but frame size options might be limited. The recycled barnwood is limited in availability and sizing. Send me a note and let me know what you are interested in and I will be in touch with an estimate. No, they do not look identical. They do look similar, though. The supply of wood to construct these is variable so each frame is truly unique. Effort has been made to try to get a similar look among all the frames. Some do have holes and dents, injuries they endured during their life as a working barn. Close-up view of corner framing. Each order is custom made to ensure your art is as perfect as we can get it. Most of the prints are on hand and can ship quickly. Please allow up to two weeks between order placement and receipt of your art. We will notify you when your art ships.